Hi, loves! 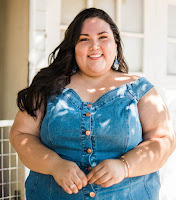 This news is so fun I had to share it with you here on the blog. 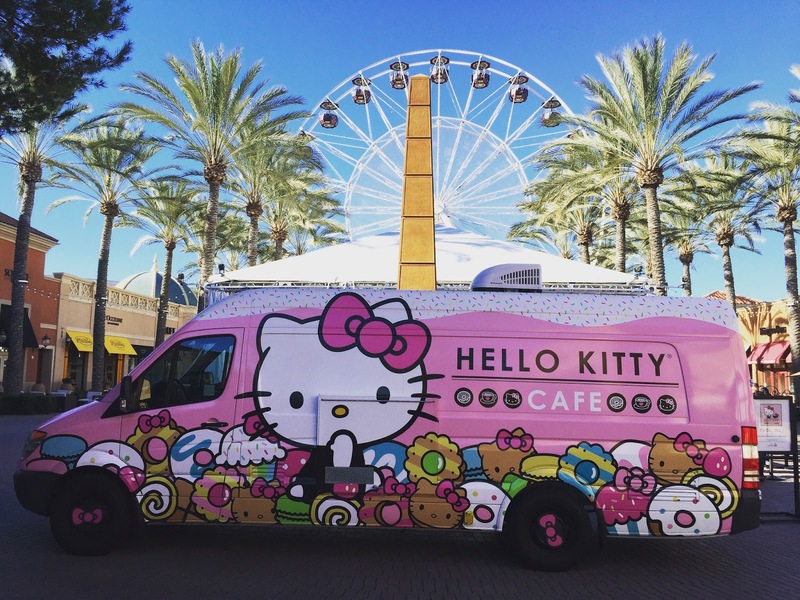 The Hello Kitty Cafe Truck is coming to Fresno! 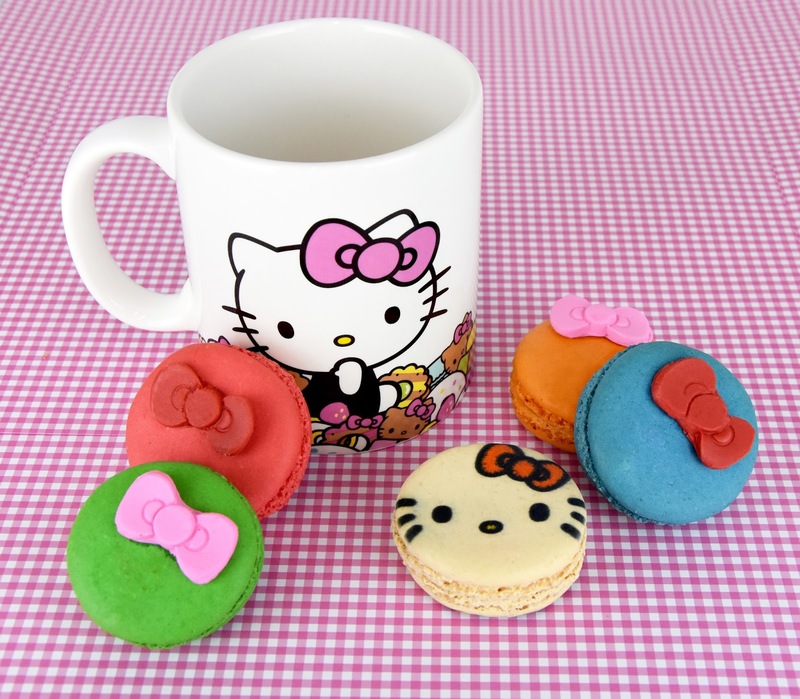 Back in September I admitted my love for Keroppi, Hello Kitty’s cute green friend. 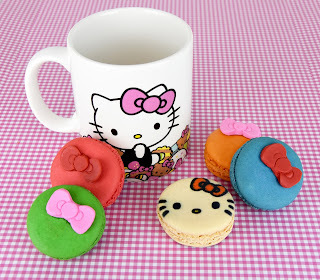 Though he is my fave from the Sanrio squad, I still have an appreciation for Hello Kitty. I meeeean, she’s an icon. How could I not? The Hello Kitty Cafe Truck will be at Fashion Fair (645 East Shaw Ave, Fresno, CA 93710) on Saturday, March 11th from 10 AM - 8 PM. The pink cafe will be parked in the courtyard near Anthropologie.